The 27-track LP will feature some big names like Denzel Curry, Tierra Whack, Anderson .Paak, Toro Y Moi, Solange and Thundercat. 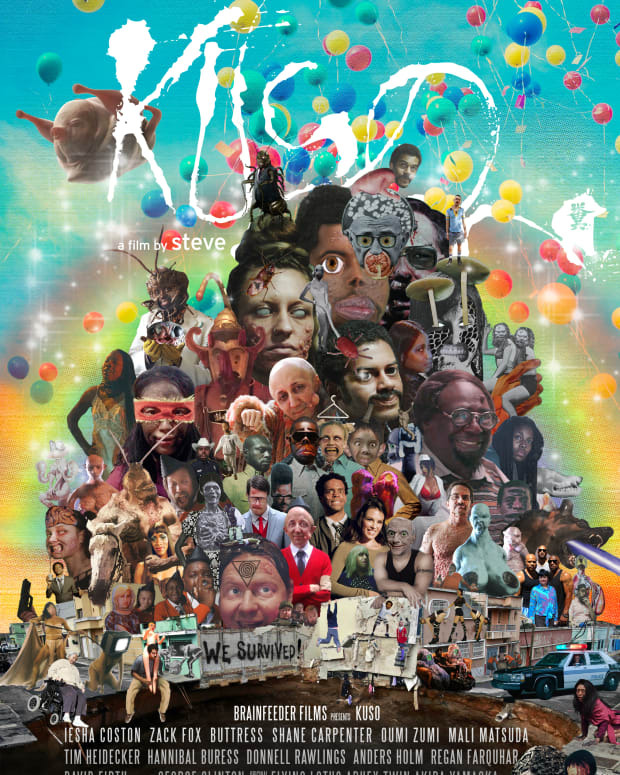 Flying Lotus is back. The Los Angeles producer has announced his new album Flamagra. 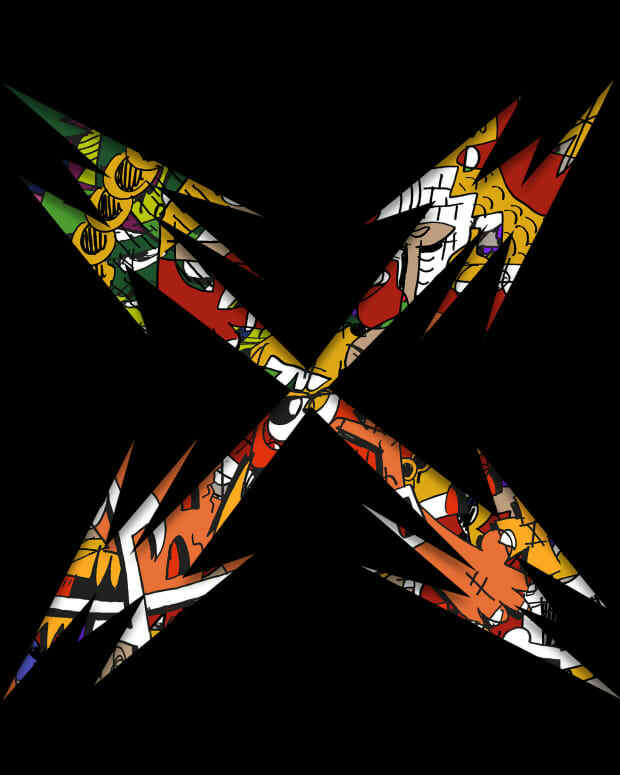 The 27-track LP will feature big names like Denzel Curry, Tierra Whack, Anderson .Paak, Toro Y Moi, Solange and Thundercat. He also released a new single and accompanying music video for “Fire Is Coming” featuring David Lynch. 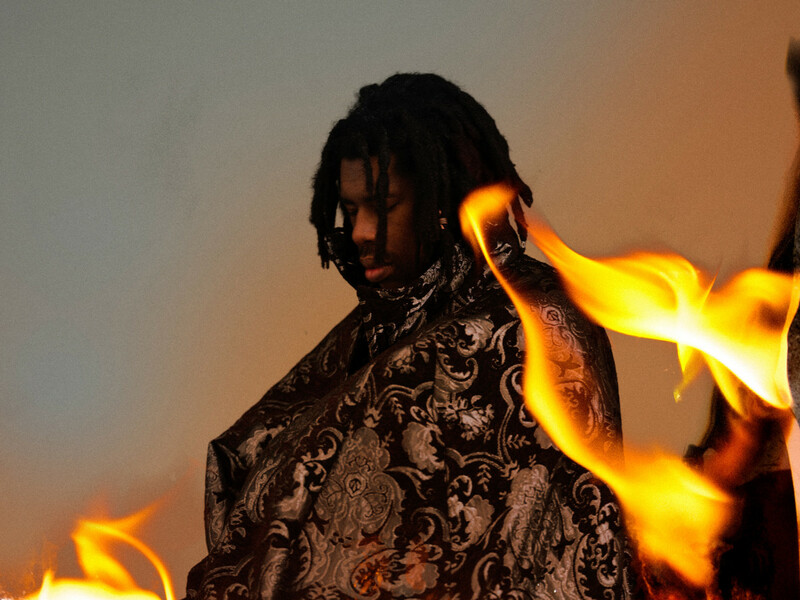 As one might expect from a video with Flying Lotus involved, it is strange, setting the scene for a sort of apocalyptic world where things aren&apos;t how you expect. "I&apos;d been working on stuff for the past five years, but it was always all over the place. I&apos;d always had this thematic idea in mind—a lingering concept about fire, an eternal flame sitting on a hill," Lotus says in a statement. "Some people love it, some people hate it. Some people would go on dates there and some people would burn love letters in the fire." The album will be released on May 24 via Warp. This will be his first album since 2014’s You’re Dead!, though Ellison has been very busy since then, notably in film, like the horror film Kuso. 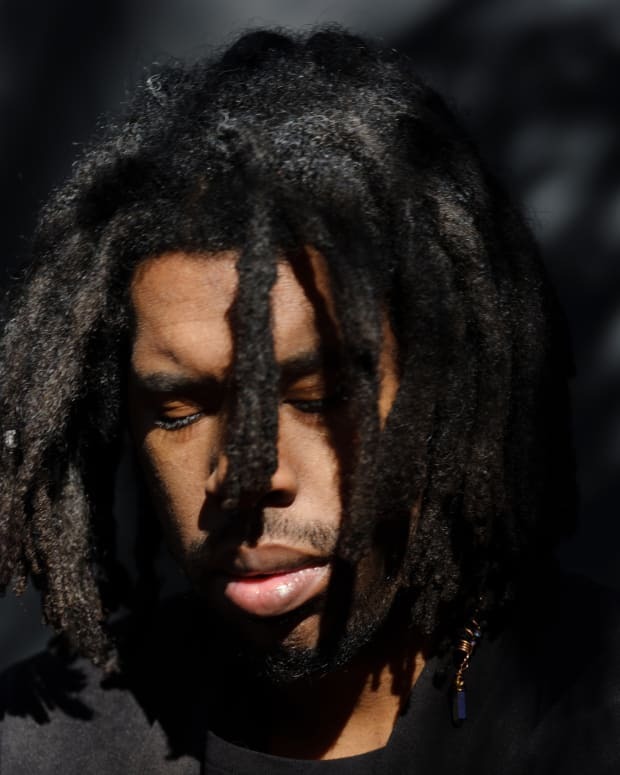 Flying Lotus will be touring North America, Europe and Japan in the fall. Pre-order limited pop-up deluxe edition vinyl and merch bundles on his site here.